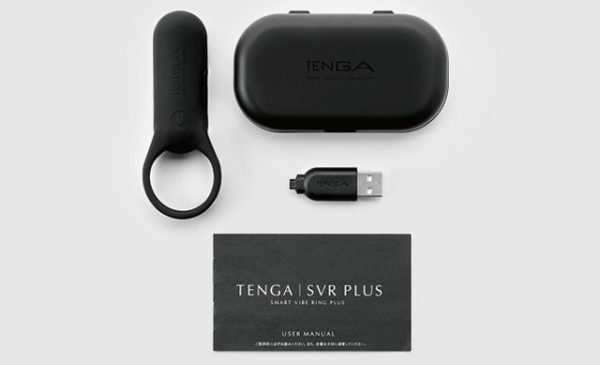 New to Eropartner Distribution is the Tenga SVR+, which the distributor says takes the SVR series of smart rings to new heights. The SVR+ boasts 1.5x the power of the original series, and this is said to deliver ‘even stronger sensations for partnered pleasure’. 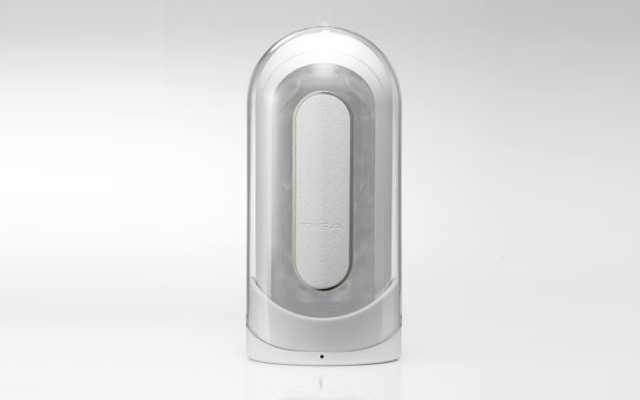 The Tenga SVR+ will run on full power for 40 minutes and it takes around 60 minutes to recharge via the included USB charger. It is waterproof to 50cm, made from body-safe silicone and ABS, and comes with a travel case.